How far along are you with your Holiday shopping? I have pretty much finished my gift list. Now comes the difficult part - wrapping. 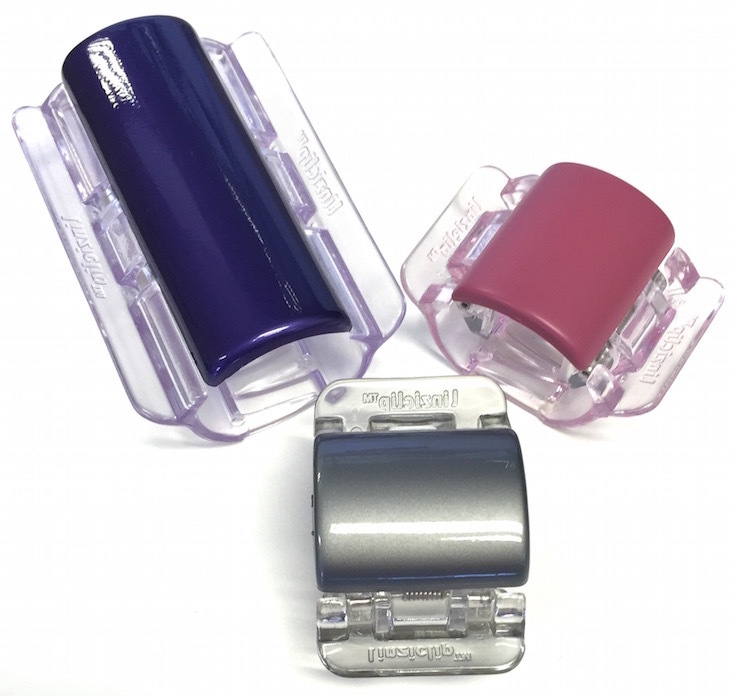 Meanwhile, the Linziclip giveaway is over and I know the winners will enjoy getting an early birthday present of a package with these gorgeous pain-free claw clips. The Instagram giveaway results will be announced the day after tomorrow, so if you want a last-dish shot at the prizes, head over right here and join in. Hint: there are very few valid entries. Almost next to none. Also, a Hyaluronic Serum giveaway is now open - do enter! There will be a planner giveaway from the next week for a month. And continuous giveaways will follow as this blog turns three. Wasn't much of a fan of the terrible twos, so we'll celebrate with plenty of goodies to be won. Scroll down for the Linziclip giveaway results. So here are the results; congratulations, you two! Again, those who did not win - go right over to my Instagram. There are just a handful of entries and I am extending the deadline by 48 hours, and there are two sets of prizes. Do join! Also, do enter the Hyaluronic Serum giveaway here.